Another royal sort today, this time a gentleman of the Netherlands in the shape of William IV, Prince of Orange-Nassau. Six weeks after the death of John William Friso, Prince of Orange, his wife, Landgravine Marie Louise of Hesse-Kassel, gave birth to a son, Willem Karel. Upon his birth the boy immediately assumed his late father's position as Stadtholder of Friesland. He was also Stadtholder of Groningen although Marie Louise would remain Regent until William turned 20 and at the age of 11 he was elected Stadtholder of Guelders. Under his mother's watchful eye he took the reins of leadership, proving a well-liked if somewhat indecisive ruler. 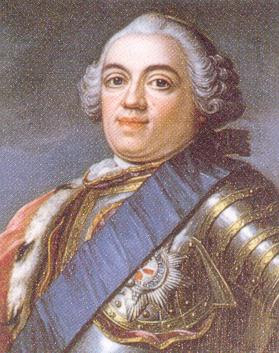 Highly-educated, witty and attractive, William enjoyed enormous popularity with his people and court alike. He was considered one of the most eligible young men on the European continent and, accordingly, was married to a highly eligible young lady in the form of Anne, Princess Royal. 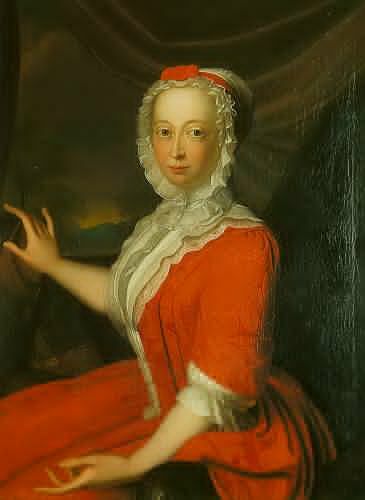 The eldest daughter of King George II and Caroline of Ansbach, Anne took an instant shine to William and the couple were wed on 25th March 1734 in the Chapel Royal at St James's Palace. A honeymoon at Kew followed after which the newlyweds sailed for Holland. Their life together was not always settled and Anne struggled to adapt to her new surroundings but they eventually had five children, two of whom would survive into adulthood. 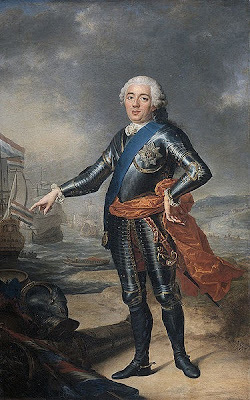 When French troops marched into Flanders in 1747 during the War of Austrian Succession, William was appointed General Stadtholder of the United Provinces, giving him control of the Netherlands. Initially hugely popular with the people due to his taxation reforms, his star faded somewhat when it became apparent that his skills as a leader were considerably less than had been hoped. Although he attempted to deal with corruption and abuse of office and patronage, upon his death many of the problems that had beset his territories remained, his somewhat uncertain efforts at reform mostly unsuccessful. I always find it so disappointing that history seems to show us that well intentioned individuals often seem to be the least fit for leadership. A fascinating tale! Yes, sometimes it does seem that way!